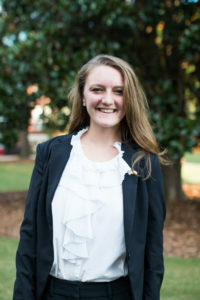 Danielle St. Amand is a sophomore at the University of Georgia majoring in French and Political Science. On campus Danielle serves on a committees for Camp Kesem and is a member of the Alpha Chi Omega Sorority. After college she hopes to go to law school, and in the big picture Danielle aims to change the world on a visibly astute level.